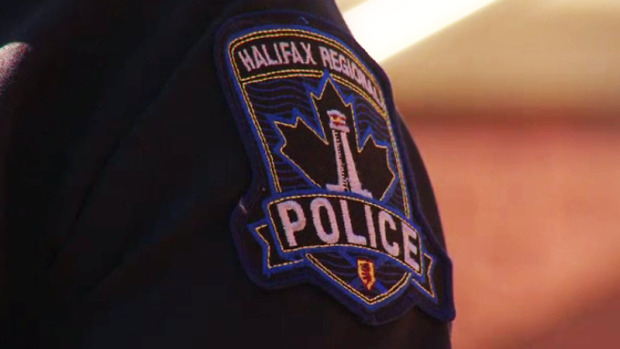 HALIFAX -- Police in Halifax have charged a young man after a fatal drug overdose early New Year's Day. Investigators say officers were called to the community of Dartmouth around 1:30 a.m.
Friday after reports of a man needing medical assistance. Police say 24-year-old Jesse Smith of Dartmouth had overdosed and was taken to hospital in life-threatening condition, but later died. A 23-year-old man has been arrested and charged with criminal negligence causing death. Police allege Jesse Raymond Gaetz of Dartmouth failed to obtain medical assistance for the victim.